This is a list of the companies that we work with right now. You will also find our main cooperation partners under Organisations. Please use the filter to narrow your search. 3 Vision Sweden makes and delivers energy and cost efficient building elements in wood to all kinds of buildings. Mineral makeup for natural beauty. Dalamark helps 250 properties every year with different kinds of ground works. We are highly skilled and our work is quality certified. Our clients are housing associations, property companies and individuals throughout central Sweden. Fina mig is a company dedicated to provide customers with a personalized e-business experience with first class service. For us it has always been important to offer products with high quality, which is why all products are handpicked by our therapists and we are authorized dealers for all our brands. In Situ is an innovation-oriented company that develops and delivers turnkey measurement systems for environmental measurements in soil, water and air. Invent is a specialist company for indoor climate with a focus on automation in buildings. Our mission is to provide properties with cost-effective, well-functioning, modern and energy-optimized installations for indoor climate. We offer superb dining in our restaurants, prepared with quality ingredients. 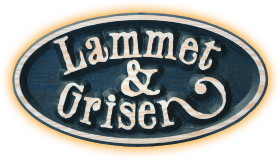 You can also buy our food in your grocery store, or get it as take-away to your cabin in the Sälen area. Today you will find us in selected stores in Sweden. In a few years we want to establish ourselves in large parts of Scandinavia. Safe Traffic conducts training programs across the country. Our motto is to supply high quality with good personal service. Our headquarter is located in Dalarna. We make lockers for schools, bathhouses, offices and the industry with high quality requirements during every step of production, from design to function. Krylbo Elektra was founded in 1932 as an electromechanical workshop. Our core business is the electric motor but also neighboring areas like measurements, drive systems, pumps and switches. VIQMA System provides services and systems for business development, that engage and support businesses to develop in a resource-efficient and easy way. Inspired by the Inca culture, I have created products based on completely pure ingredients without additives, from healthy spices, seeds and plants. A center for small-scale artisan food and culinary experiences. A meeting place for both consumers and producers. See, taste, buy, participate and enjoy! We deliver electronics that are tailored to customer requirements. Often these are control and regulation devices that require high speed and precision, or measuring equipment for extreme environments. When using our Strengthening Vest, you build new muscle memory by helping the chest muscles become longer and release the rear shoulders, while you strengthen up the back muscles. SwedEast Oil gives all of Scandinavia access to exclusive, organic oils that are known for their rejuvenating and healing effect. They can be used in various skin care products, perfumes, for massage, meditation, and in dentistry. Almi's vision is to create opportunities for all viable ideas and companies to be developed. We offer advisory services, loans and venture capital through all phases of the establishment of a business – from idea to successful company. Success in a new venture often requires more than just a strong will and a good business concept. You also need capital and, in many cases, support from experienced advisors. At Almi we know what it means to run a business. 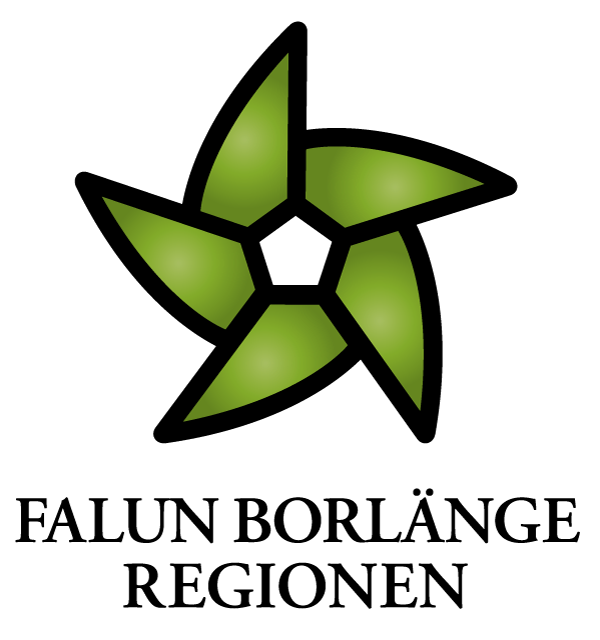 ASSET is the umbrella organisation for the Swedish environmental technology sector. We support Swedish cleantech companies through business driven collaboration. 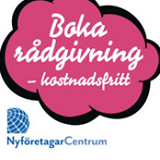 ByggDialog Dalarna is a nonprofit organization and one of the county's strongest clusters. Through a clever collaboration between different actors, we create opportunities for advanced training and a stronger innovation climate. Central Sweden European Office is a non-profit organisation based in Brussels serving as the bridge between the European Union and the Swedish regions of Dalarna, Gävleborg and Örebro. The purpose and goal of Central Sweden European Office is to contribute to achieving the members’ regional development strategies from an EU perspective. The County Administrative Board is an important link between the people and the municipal authorities on the one hand and the government, parliament and central authorities on the other. The work of the County Administrative Board is led by the County Governor. Dala Sports Academy is a EU funded project focused enabling knowledge transfer, testing and verification of products and services, as well as assistance with business development to companies within sport and health. Dalarna Business promotes an even stronger business environment in Dalarna. We know that business happens between people. Therefore, we create the conditions for entrepreneurs and business leaders in Dalarna to meet. On these occasions, we offer seminars with top-class speakers. Since being established in 1977, Dalarna University has experienced rapid growth and today is the place of study for about 16 000 students and has close to 800 employees. Destination Dalarna is a voluntary and open initiative bringing together a number of stakeholders with the common goal to promote tourism in Dalarna. EKN has been commissioned by the government to promote Swedish exports and the internationalisation of Swedish companies. We do so by insuring export companies and banks against the risk of non-payment in export transactions, thereby enabling them to conduct more secure export transactions. 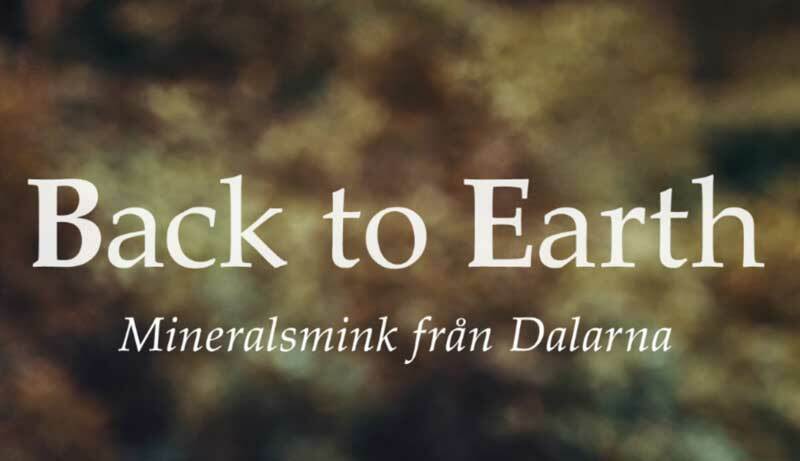 Since 1985 we have worked hard to stimulate the start of new companies in Dalarna. We offer professional start-up advice, which is confidential and free of charge. 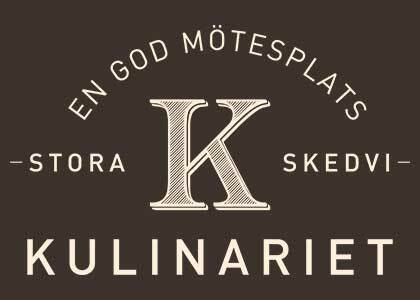 Find us in Falun, Borlänge, Gagnef, Säter as well as Ludvika and Smedjebacken. 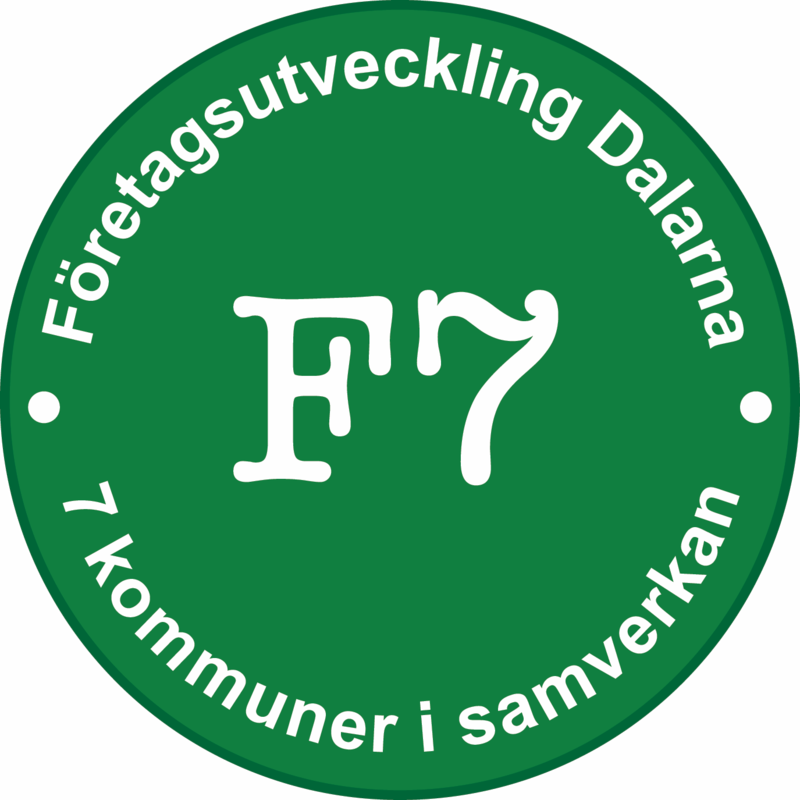 F7 is a collaboration between the municipalities of Älvdalen, Orsa, Malung-Sälen, Vansbro, Rättvik, Leksand and Mora. Through counseling, workshops, networking, seminars, business visits and business support, local companies get the right tools and knowledge to enable growth. Falun Borlänge Region is a regional development company owned by Falun, Borlänge, Gagnef, Ludvika, Smedjebacken and Säter municipalities. The company's main mission is to increase the attractiveness of the region by developing the economy, drive municipal cooperation and promote the region as an obvious place to work, live and work. FindIT is a powerful initiative to develop a center of excellence in industrial IT at Sandbacka Park in Sandviken. With bases in Gävleborg and Dalarna, FindIT aims to make small and medium sized companies in the region more competitive, while supporting the emergence of new companies, products and methods. 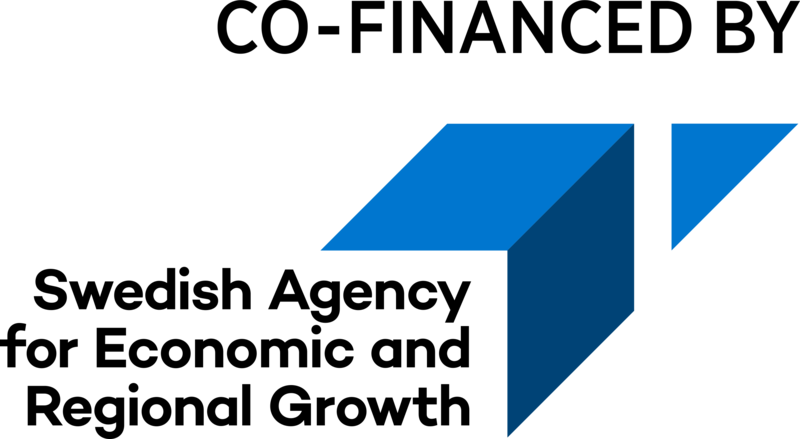 Företagarna, The Swedish Federation of Business Owners, is the largest business organisation in Sweden representing the interests of around 70 000 business owners. We are an independent, nonpartisan organisation owned by its members. 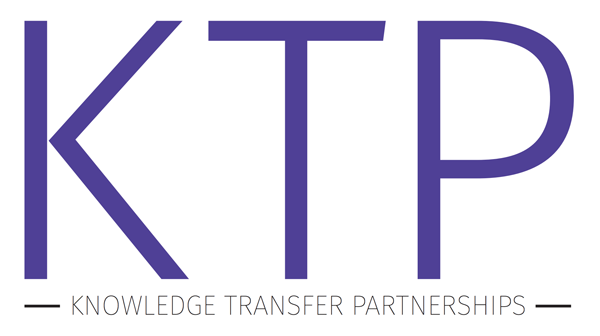 Future Position X is the leading European cluster organization within geographical information. The association initiates and supports research and innovation projects as well as helps companies and organizations to reach new markets. 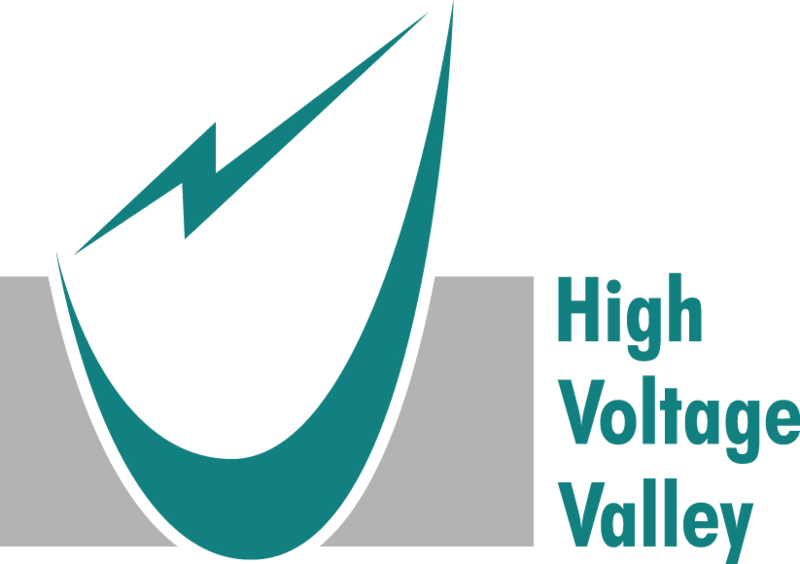 High Voltage Valley is a neutral platform, a cluster initiative, where academia, large and small companies and public actors cooperate in different areas that are important to secure and further develop the region's world-leading position in electric power engineering. 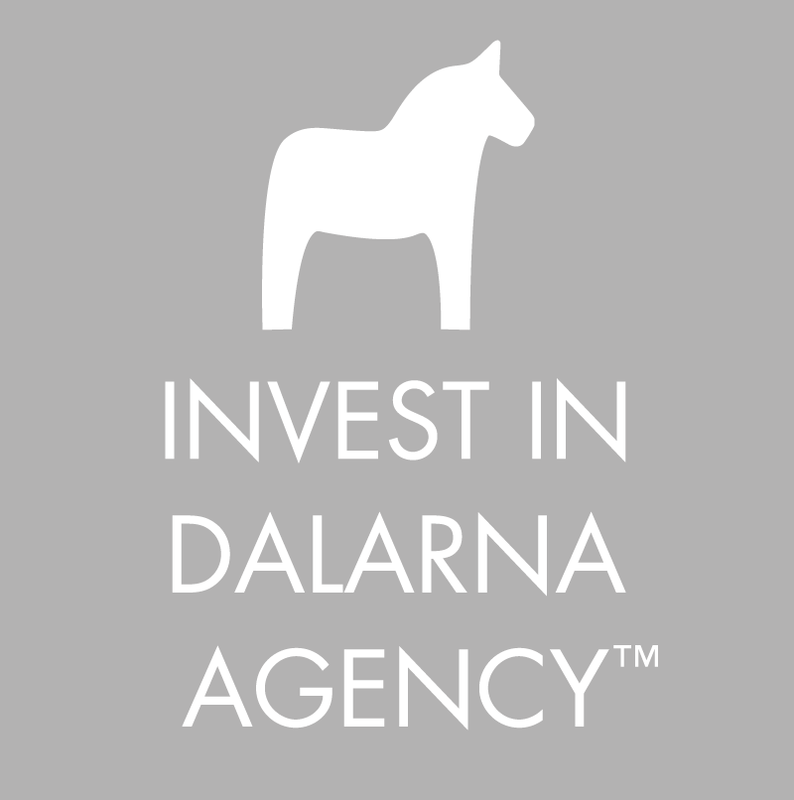 The Invest in Dalarna Agency assists and informs foreign investors about business and investment opportunities in Dalarna. 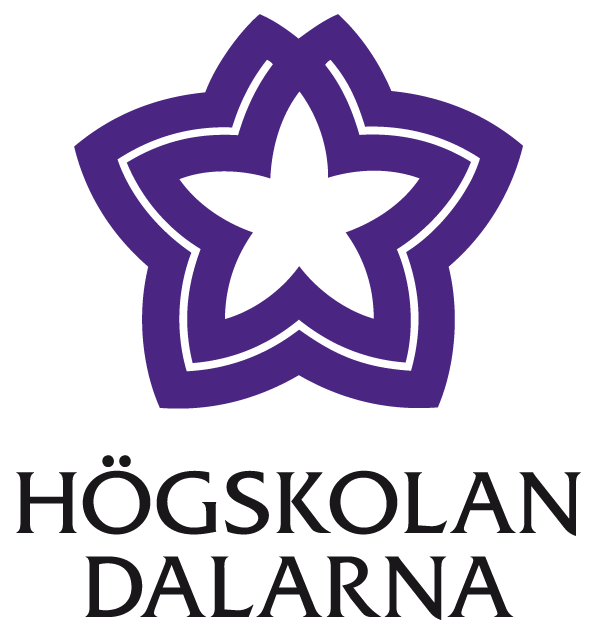 ITSdalarna is a regional cluster collaboration, consisting of organizations with regional presence and activities the field of ITS (Intelligent Transport Systems and services) in the region. 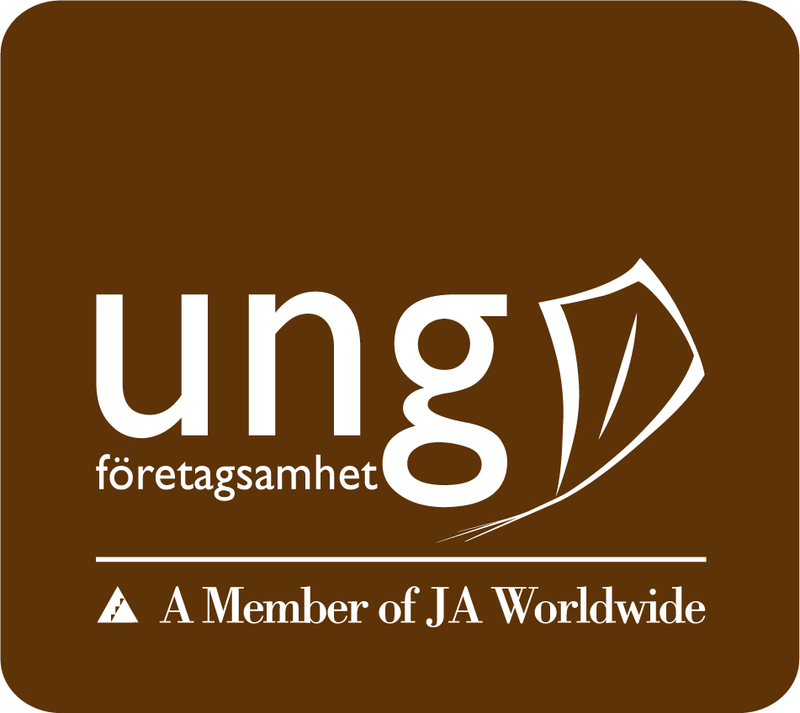 IUC Dalarna is an industrial development center that helps small and medium-sized companies, primarily in the engineering and wood industry, including skills, networks and capital so that they can develop, become more competitive and improve their business. Junior Achievement Sweden provides educational programs in entrepreneurship for students in elementary school and high school. The programs are designed to stimulate creativity and entrepreneurship and to give students insight into business conditions. In brief, the project involves a new graduate taking on a position at a regional company where he or she remains for up to two years working on a strategic developmental project in fields such as product development, market development, process development and energy efficiency. 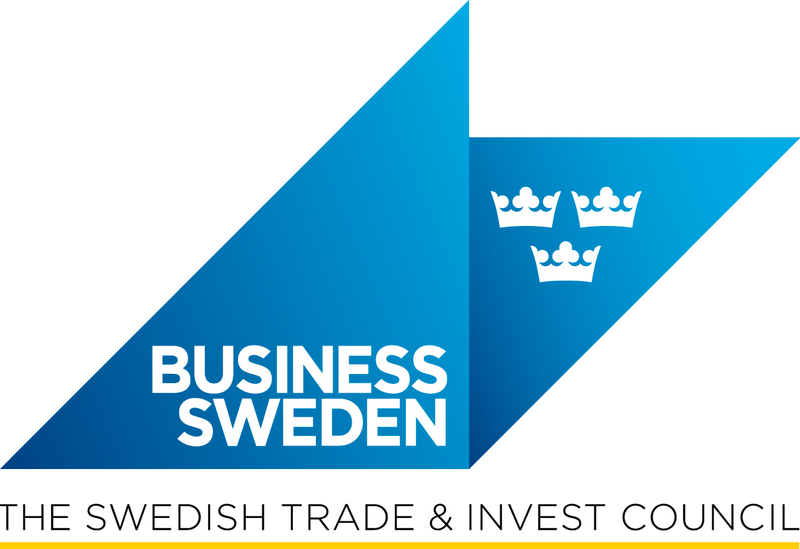 The Mid-Sweden Chamber of Commerce is a business organization that is owned, controlled and financed by its members. We are working to improve the ability of companies to develop their business - locally, regionally and internationally. Our mission is to promote business in the region and to represent the interests of enterprises. Movexum is the Lean Startup Incubator in Gävleborg. Our job is to find and help entrepreneurs and companies with the potential to grow big. Here you will find a creative environment to grow and develop with your innovation. Samarkand2015 is a regional development company with operations in Ludvika and Smedjebacken municipalities. We are working together to develop the region and to attract and retain skilled workers. SISP is a non-profit association with national coverage, its 65 members (organizing 43 business incubators and 33 science parks) having 5000 companies with more than 70 000 employees. Focus is to stimulate growth in knowledge-based companies. The Swedish Academy of Board Directors is a non-profit organisation. The aim of the organisation is to improve Swedish corporate governance. The leading innovation region in Europe for advanced steel, steel products, industrial service and processing. Dalarna Science Park is an innovation arena that supports the development of people and companies with growth ambitions. We want to contribute with high quality development of trade and industry in Dalarna, which will benefit the companies' competitiveness and innovation ability. Well developed processes are offered to both new entrepreneurs and established companies. Dalarna Science Park has worked with innovation and entrepreneurship since 1987, which has provided us with a long-term and broadly entrenched regional platform. We have access to broad experience and skills in our own organisation, and we are surrounded by a thorough network of qualified resource people.